Our clients are at the heart of what we do. “Julie and her team at Shrewd Company live up to their name, as sharp, experienced pros who deliver stellar results using strategic data, research, and smarts. 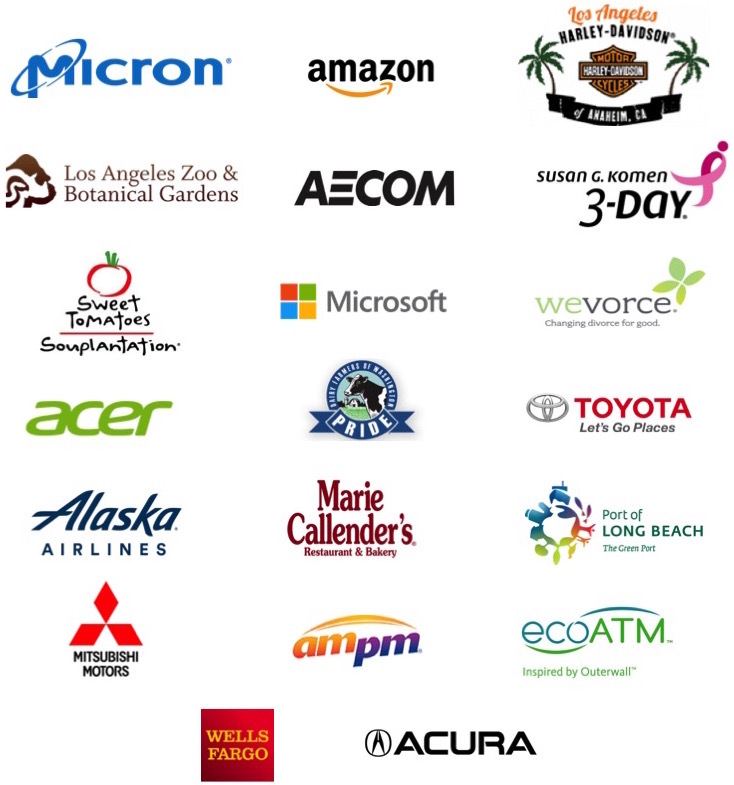 The Greater Los Angeles Zoo Association is a nonprofit organization, so efficiency is absolutely essential for us. And Shrewd really gets it. With the same budgets, they have been able to boost our reach and frequency — not to mention revenue and ROI — year over year. So, efficient plans have become super-efficient in the Shrewd’s capable hands. “Julie helped us put together digital and radio plans to generate leads for our dealerships. She also facilitated an informative SEO audit, manages a team who develops our creative and is currently helping explore some experiential advertising opportunities. Julie is a pleasure to work with, she is knowledgeable and really cares about our business.